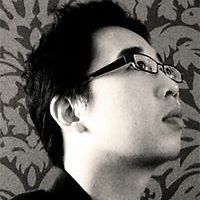 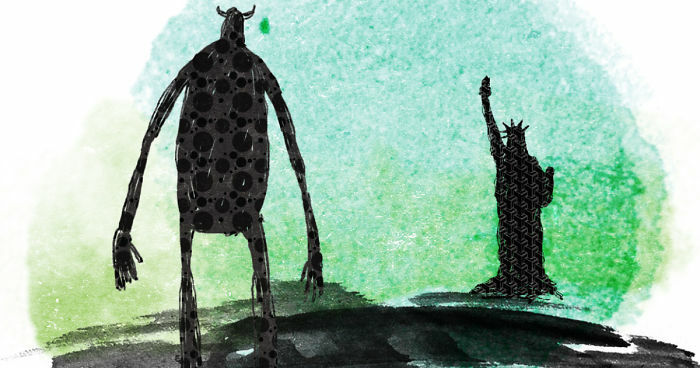 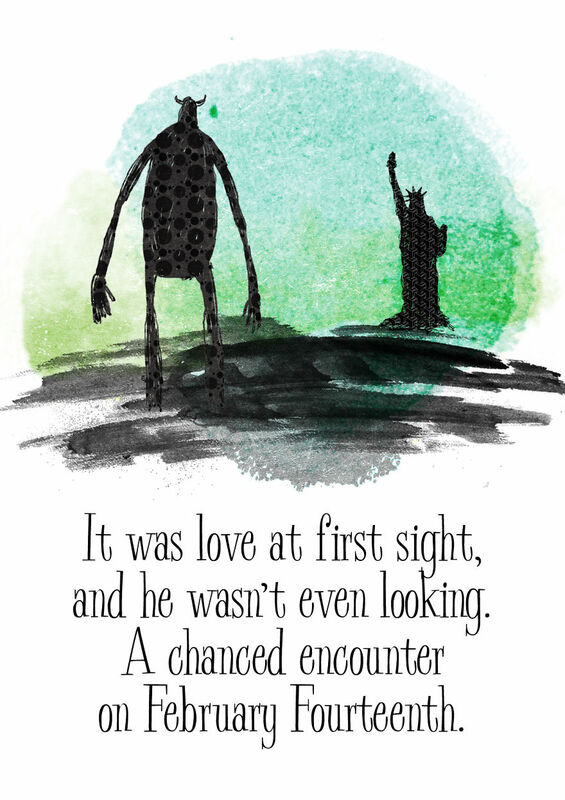 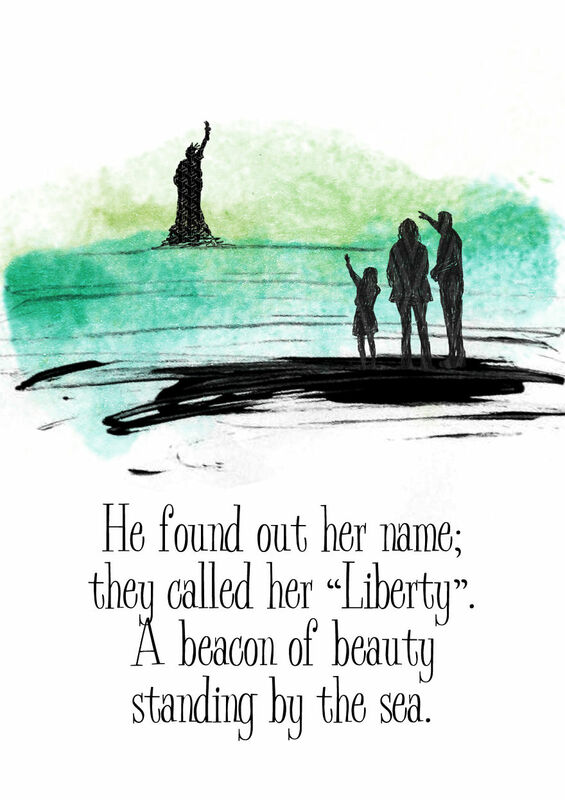 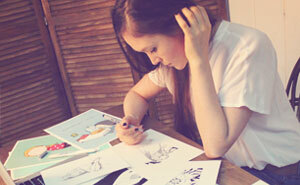 ‘Feb 14’ is an illustrated, short, quirky love story between a Giant and the Statue of Liberty. 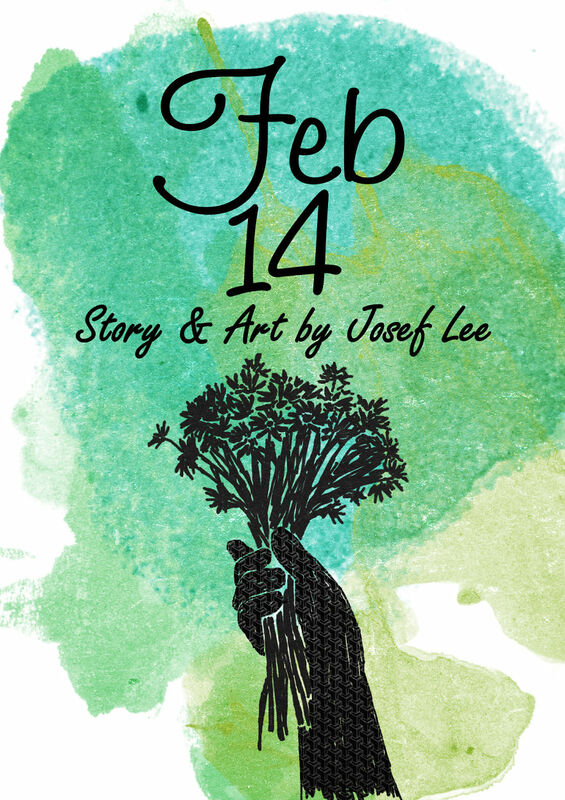 I wrote and drew the story on Valentine’s Day in 2008, 10 years ago! 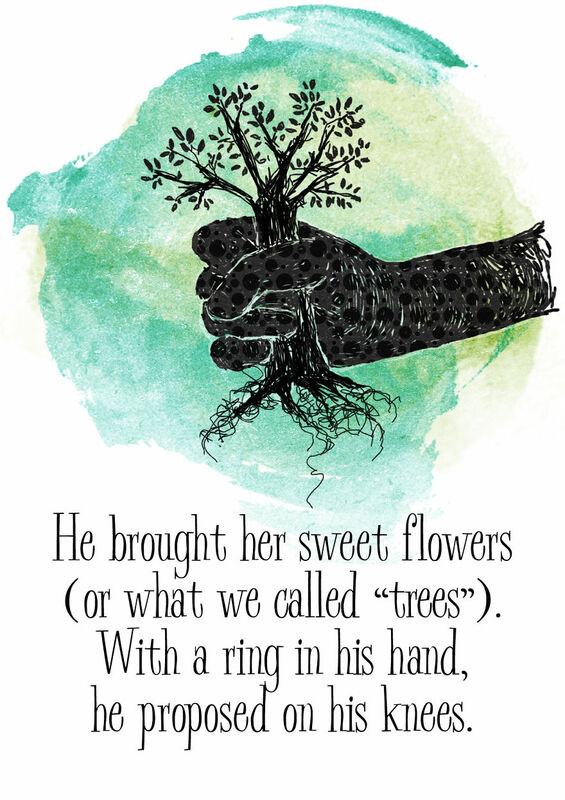 Thank you:) Glad you liked it!